Iruttu Araiyil Murattu Kuththu movie review: Why have a story when you can mix horror, comedy and call it a day? Iruttu Araiyil Murattu Kuththu (IAMK) is an adult horror comedy from the hit team of Gautham Karthik and director Santhosh P Jayakumar of Hara Hara Mahadevaki fame. 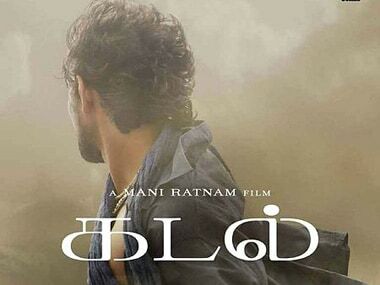 Noted south Indian director Mani Ratnam's much-anticipated bilingual Kadal (The Sea) is ready for release on 1 February. Here are some stills from the movie.